The images shown above and on the left side are not new or revolutionary—they are familiar to everyone, and it is more likely than not that you have seen one of these shows at some point in your life. It’s easy to dismiss them as a light-hearted form of entertainment or an excuse to take a family trip somewhere other than home, but I’m here to tell you, or in some cases remind you, that this is far from the truth. 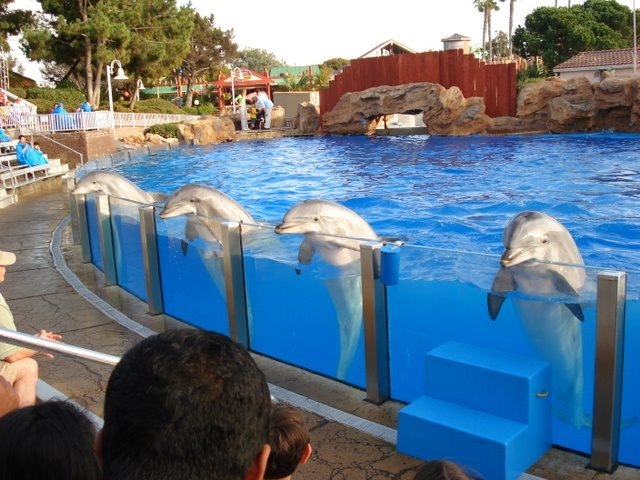 While these dolphin or whale shows may serve to mildly amuse you for an hour or so, nobody ever asks SeaWorld or Marineland exactly where these animals came from. The reality is, these cetaceans were most likely captured in one of the most brutal and sadistic displays of our need to unnecessarily assert our dominance whenever we see fit. They are ripped from their homes with no warning, removed suddenly from a life of endless ocean and a dynamic family and culture to a glass bowl with dangerously high levels of chlorine and an occasional piece of dead fish. 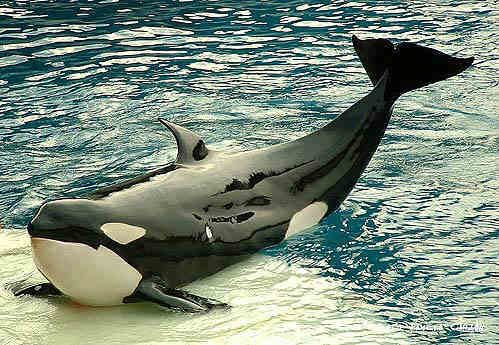 Once SeaWorld has managed to import an orca from some far-off, indescribable place (although now illegal, this process went on for some time and continues in other parts of the world), they then make matters worse by lying to the public about any possible piece of information they can fabricate. 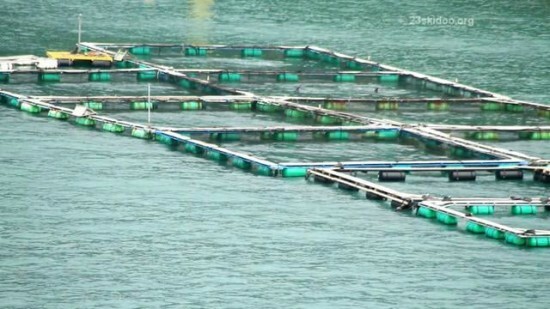 Another trainer was injured, nearly drowned, or killed? That happens all the time in the wild! 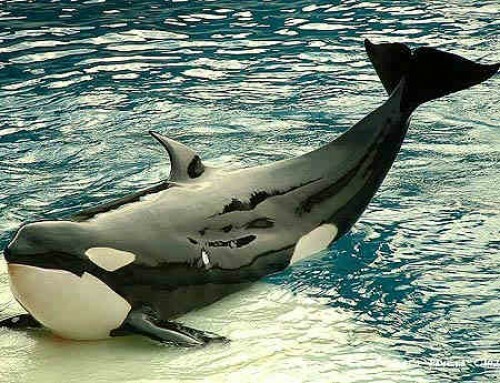 The whales’ fins are flopped over their sides? Totally normal! 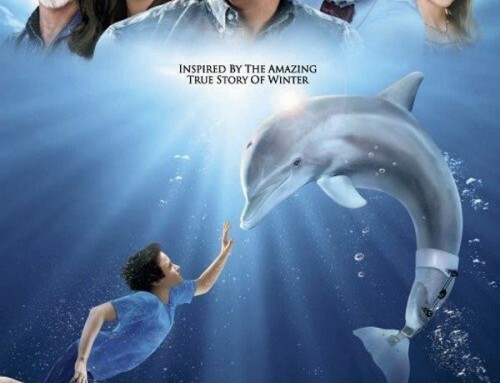 That dolphin is bleeding profusely at the bottom of the pool? Don’t worry about it, it’s a natural behavior. The truth is, all of these things are completely contradictory to anything ever documented in the wild. 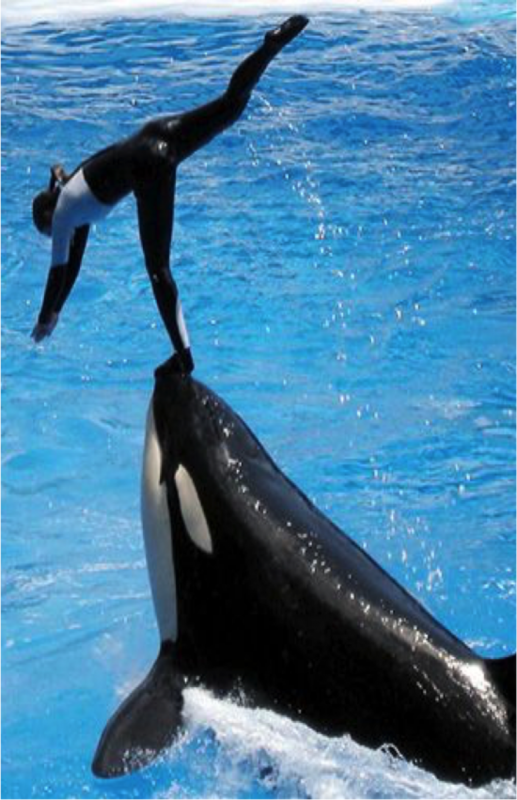 In what world do whales go out of their way to drag humans under 40 feet of water? 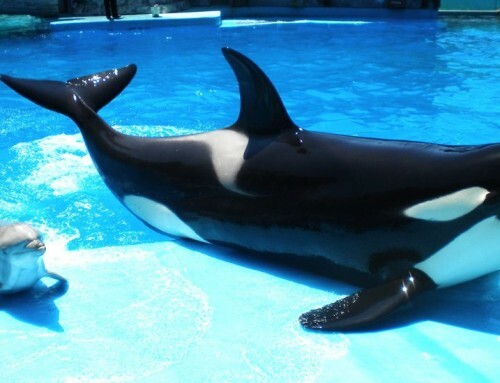 What evolutionary sense does it make to have a dorsal fin that doesn’t work? 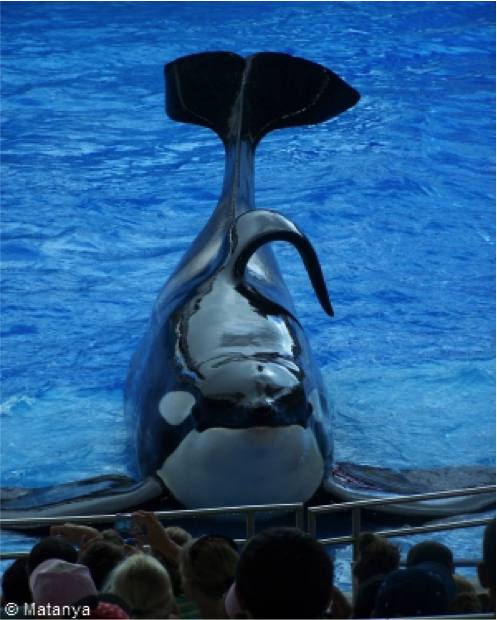 SeaWorld is lying, pathetically attempting to account for the PR nightmare they have created for themselves. 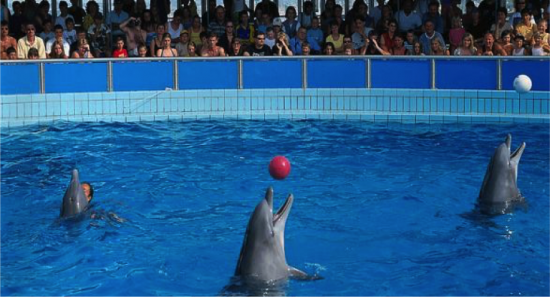 But what strikes me as the saddest piece of this entire debacle is the concept of dolphin suicide. 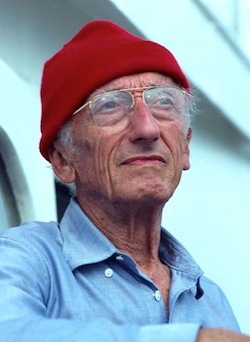 I know I might be losing some skeptics here, but it has been well documented that dolphins and whales are conscious breathers, unlike humans. They must make an effort to breathe, meaning that they have the ability to suffocate themselves if they so choose. 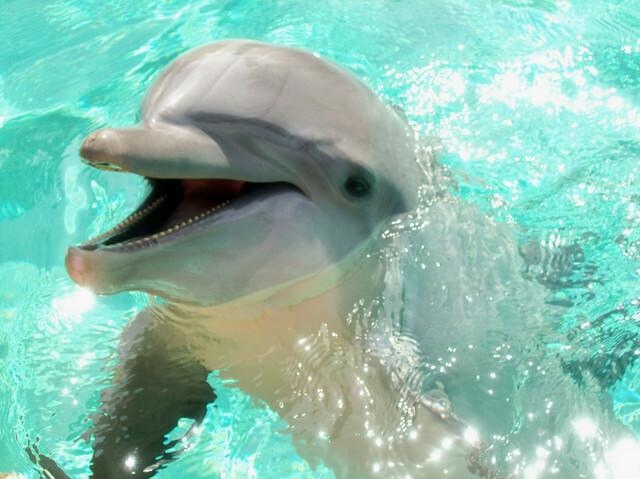 The most famous example is Kathy, one of the dolphins who played Flipper on the classic TV show, but this is certainly not the only case. But who cares? 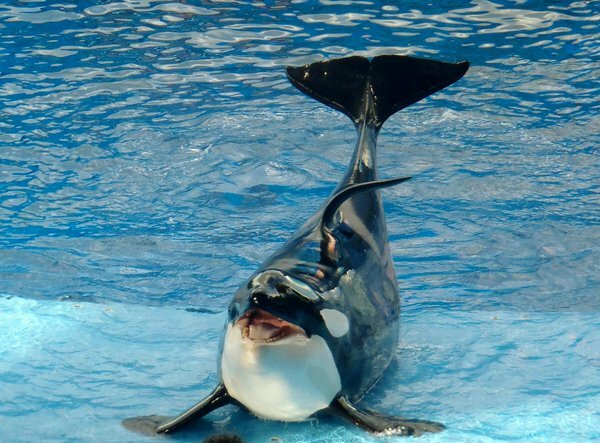 These things I’ve mentioned above were more than enough to convince me of the hypocrisy that is SeaWorld, but in the end, what does it really matter? 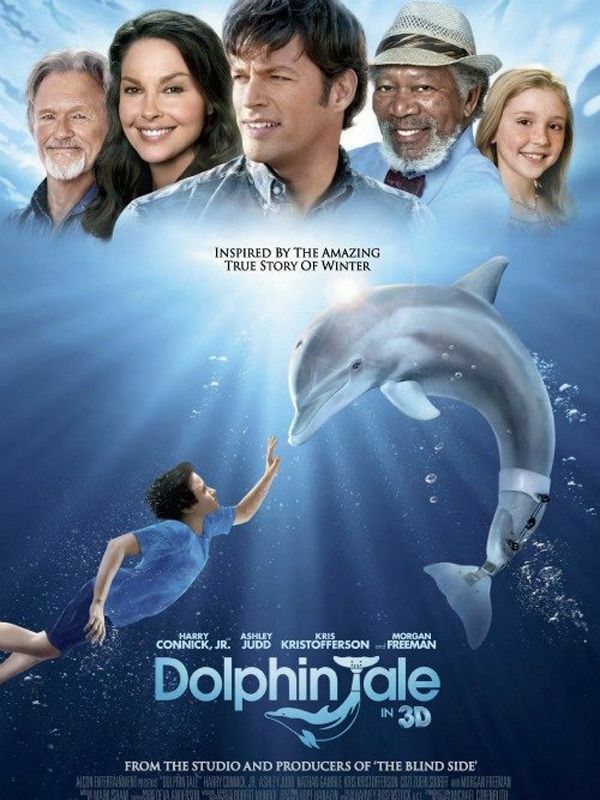 For those who are not dolphin-savvy and have no real interest in the morality of animal cruelty, I present the following case study. As I briefly touched on before, the process of capturing a wild dolphin or whale is not a simple one. 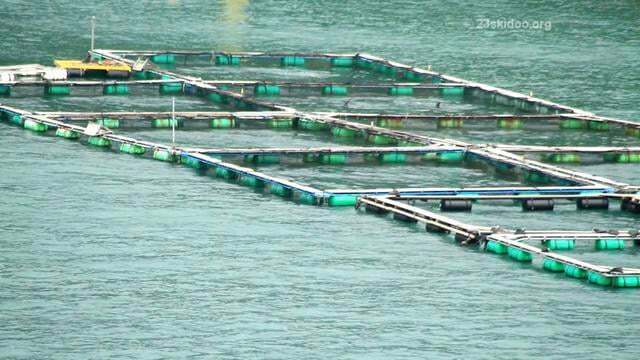 These are large, powerful animals that will not voluntarily swim into a fishing net and condemn themselves to a life of captivity. 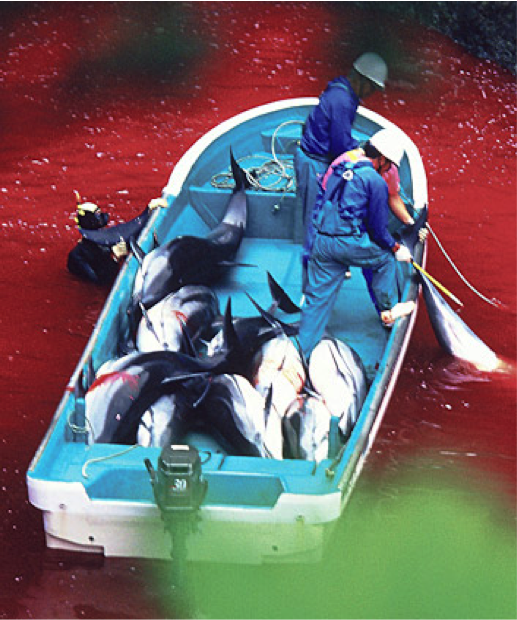 Humans have responded to this problem with a flamboyantly violent capture process, most infamously in Taiji, Japan. 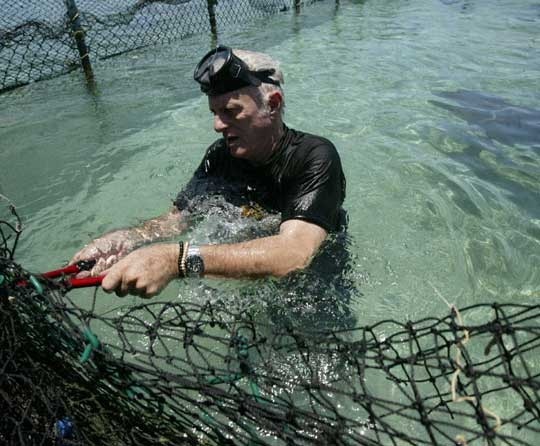 I could write an entire article detailing nothing but this barbaric practice (but Ric O’Barry and his team took care of that, check it out), but I’ll spare you the details that you already know and sum it up. The fishermen find the pods out in the ocean, and bang on their boats to scare the dolphins into the cove (hence the documentary title). 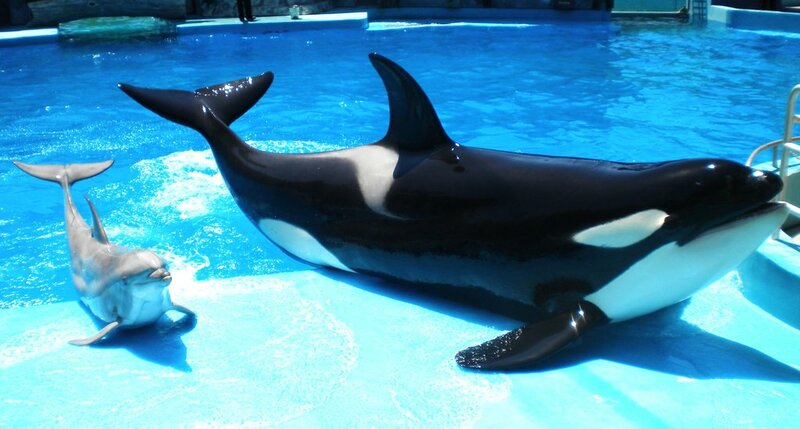 At this point, they begin to select the “prettiest” to sell to marine entertainment parks around the world, and corral them into holding pens roughly equivalent to the size of the average college dorm room. 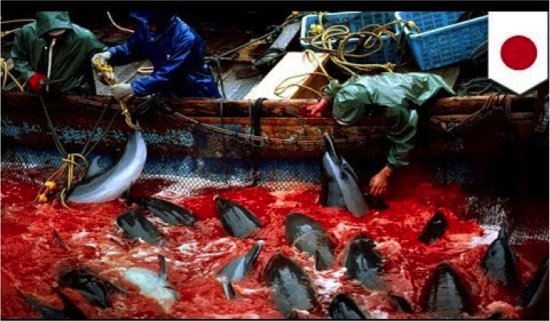 If the dolphins were able to survive this portion of the hunt, they will soon be victims of the horrific carnage that occurs here day after day. Now, at some point I began to wonder exactly why they felt the need to slaughter all of these dolphins. Sure, they want to make money off of the park-bound ones (a dolphin can sell for $100,000), but why not just release the rest of them? Isn’t that kind of a hassle to spend time murdering otherwise healthy animals? Here is where things start to get fishy (pun intentional). 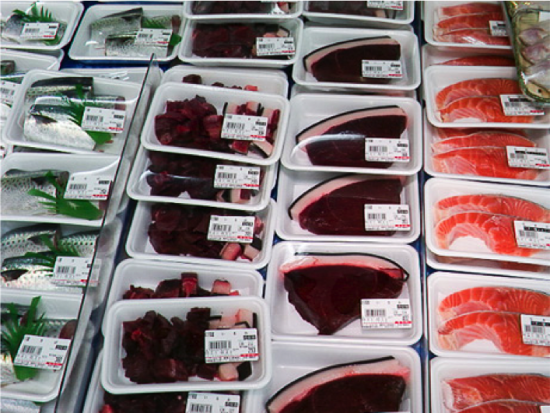 Japan’s fisheries were once teeming with some of the largest and most desirable seafood items in the world—now, the prices have skyrocketed as the supply dwindles at dangerously low levels. The Bluefin tuna population is walking (swimming, if you will) the fine line between barely existing and certain decimation, and most other species are on the same path. With a niche that needs to be filled, what does Japan do? Aside from the bitter, unfortunate taste (cited by those who have tried it), this poses a major health hazard for the population. Dolphins are at the top of the food chain, meaning they are the subject to biomagnification: pollutants and toxins accumulate as we move up in organism complexity. This explains why the mercury levels in dolphins are found to be as high as 5000 ppm, and PCB levels nearing 6000 ppm. Numbers mean nothing without a reference point, so here’s a pretty compelling comparison. The Japanese Health Ministry’s allotted value for mercury is 0.4 ppm, and the amount in a thermometer is 25 ppm. For PCBs, the EPA allotted value is 2 ppm. All of this basically means that, if a bottlenose dolphin were found washed up on the shore, it would be eligible for cleanup by the EPA SuperFund project—which was designed to remove the most dangerous chemical spills in the country. And Japan is putting this in their school lunches. While it’s safe to say the US is not incorporating illegal dolphin meat into our cafeteria food, it’s not to say that deliberate mix-ups like these aren’t possible. Japan falsely packages dolphin meat as more “delectable” whale meat (which isn’t any healthier, but it represents the bigger picture). So, once again, it comes back to this idea of the human ego, decimating populations until it’s no longer worthwhile, and solving this problem by destroying other species and ecosystems. It’s not just with dolphins too—the WWF estimates that, assuming the highest number of estimated species is true, we are losing between 10,000 and 100,000 species every year. With each species decimated by a warming globe, the level of biodiversity in any given area plummets with them. This has major implications for the human population, potentially altering vital clean water sources, rendering our crops more susceptible to crippling diseases, and forcing our already dwindling food supply to even lower numbers. 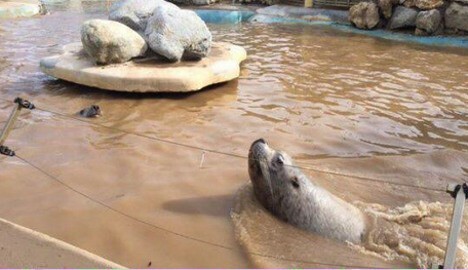 The best example that I can come up with to pull all of these concepts together is the recent disaster at Marineland Antibes, resulting in a scramble to salvage what little public support they have left in the wake of the biggest infrastructure fail the industry has known. The recent carbon dioxide rise, a product of humans once again, has caused the severity of storms to rise dramatically, both here in the United States and abroad. 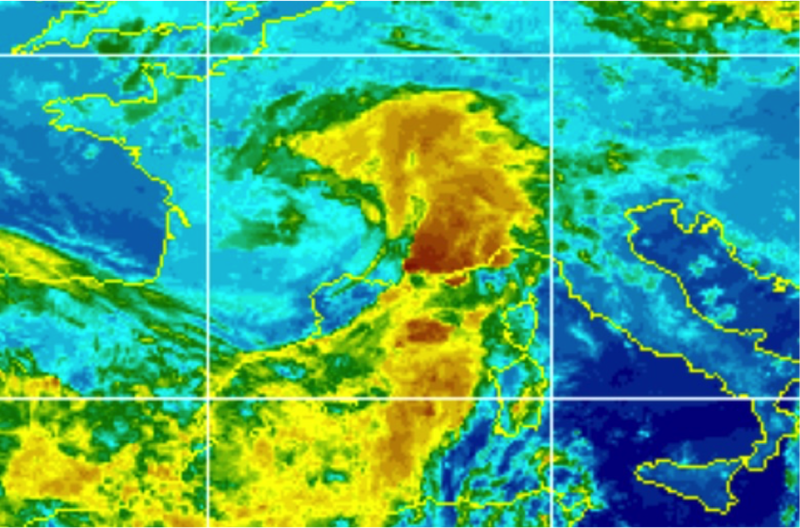 This storm battered the French Riviera, killing 20 and destroying homes, businesses, and cars. If you think about it, this traumatic storm was just expediting the inevitable—these animals were already condemned to death and fettered to a life of hellish obedience. Our irresponsibility with both climate change and captivity brings me back to the main point of this article: nature is not disposable. We do not have the ability to manipulate the Earth and all of its fruits to whatever convenient formation suits our needs that day. Mother Nature runs us, not the other way around.